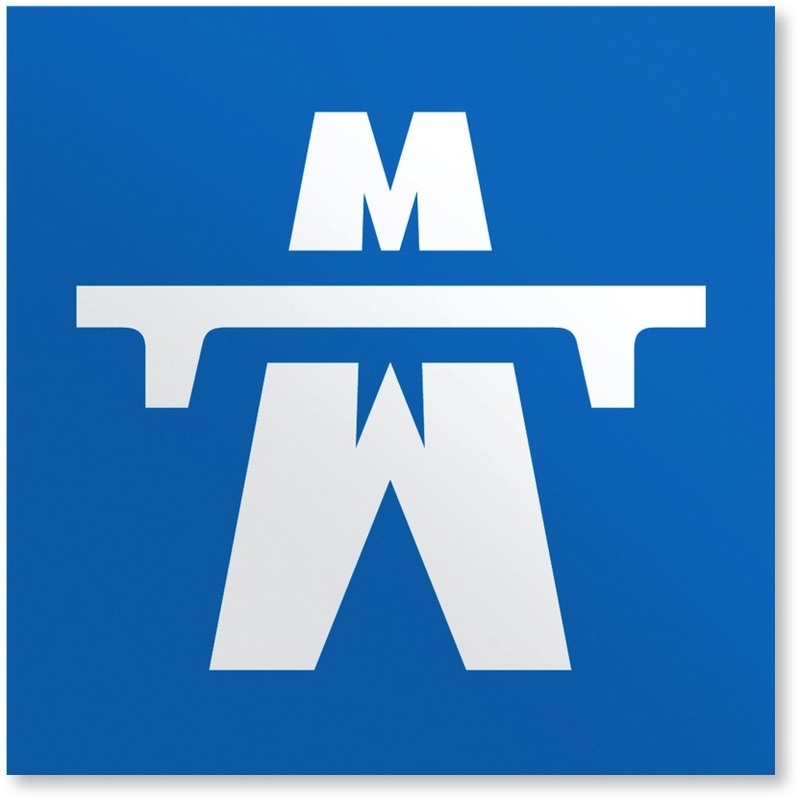 Motorway Walks and Breaks is a fantastically useful app for anyone who regularly drives on the motorways of the UK. With nearly 200 walks, dog and children friendly pubs and cafes listed, all within five miles of a motorway junction, this is an ideal travelling companion. Like the book? – GET THE APP! Why not 'try before you buy,' with Motorway Walks and Breaks Lite. 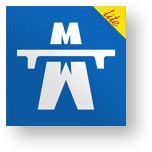 This slimmed-down version features two walks for motorway, and it's ABSOLUTELY FREE! This app features nearly 200 30- to 45-minute walks, many with a selected pub or café along the way. Activities for children are included, from play areas and bouncy castles to nature trails, and all of the walks are suitable for dogs. Those with assistance dogs will find details of accessible paths and disabled facilities – for example, RADAR, a key that is made available to registered disabled people, which enables them to access locked disabled WCs and facilities.